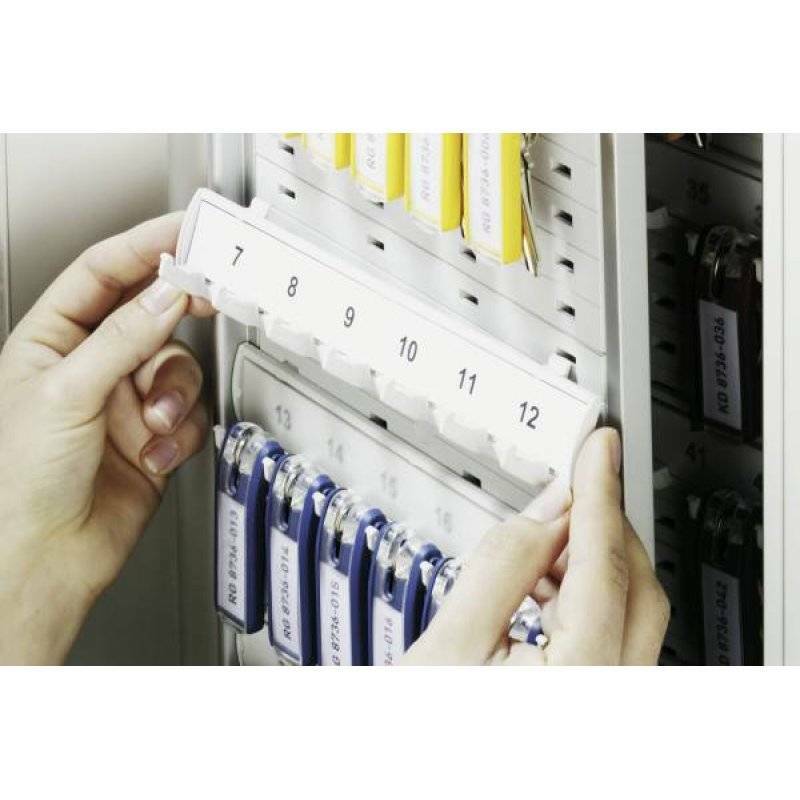 KEY BOX capacities can be increased using the KEY RAIL extension set. Each kit contains two extension rails, for an additional 12 KEY CLIP holders (6 per rail). The extension rails are made from high quality plastic.